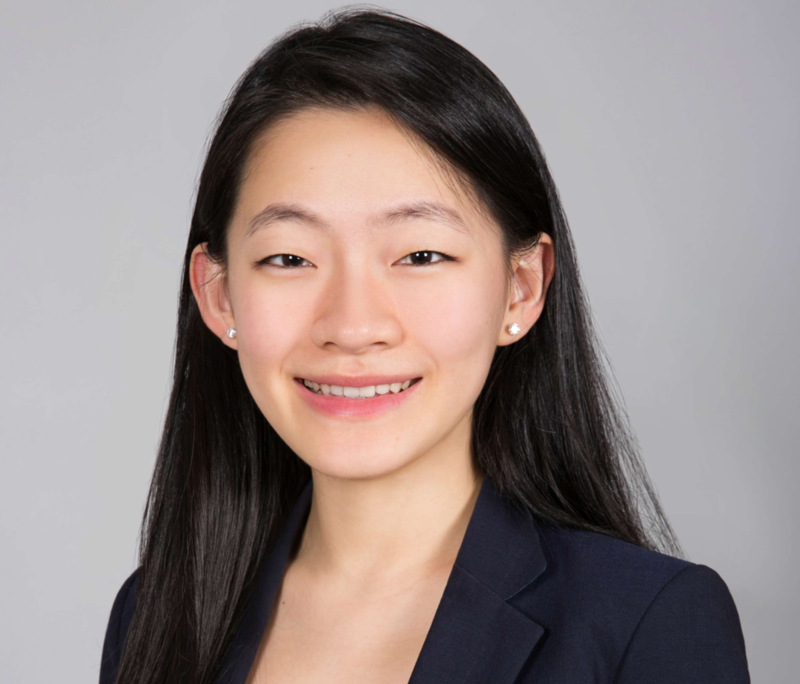 Joanne Cheng is an Associate at Rethink Education, a venture capital firm focused on education technology. Previously, she was an investment banking analyst in the financial institutions group at Bank of America Merrill Lynch, where she advised financial technology, consumer lending, and insurance clients on M&A and financing transactions. She is interested in innovative ideas to challenges in education and works with education non-profits in NYC delivering solutions to disadvantaged communities. Joanne holds a B.A. in Economics from Harvard College.